The advent of integrated photovoltaic systems marks the beginning of the age of Solar architecture. Nowadays BIPV means more than just solar panels mounted on a roof. It is about creating inherent element of the shell structure of the building which works with general design concept whilst increases efficiency of the whole structure. Unlike other building materials, BIPV generates electricity thus produce a profit throughout its life. In this manner BIPV adds value not only to economic model of the building but also to its architectural image. It is now possible for architects, designers, developers and householders to integrate photovoltaic systems into buildings in an aesthetic manner, and to use them as architectural components. 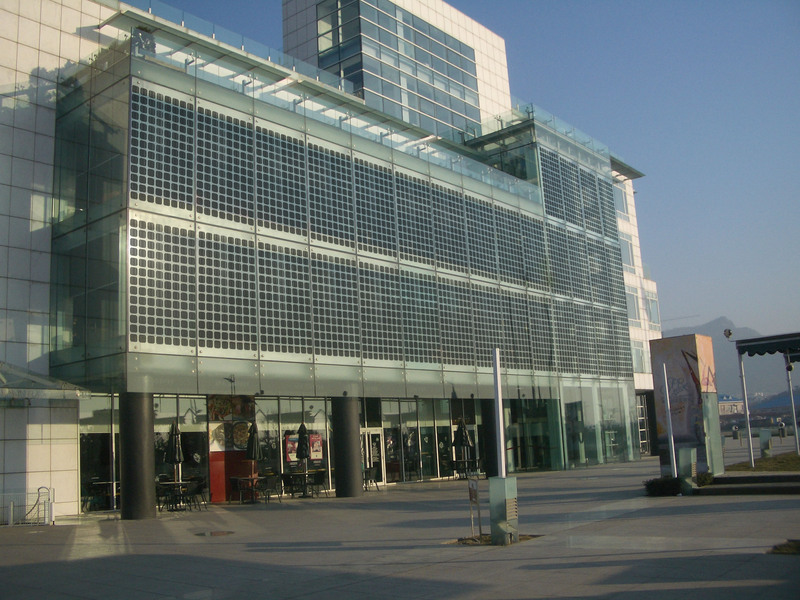 Unlike standard modules, Zytech BIPV modules are tailor-made to architectural requirements, with individual design in terms of shape, color and optical structure. Our modules can be integrated into the building at any part of its envelope and can perform the same functions as conventional materials which make them cost-effective for commercial and industrial usage. Zytech’s products offer efficient, environmentally friendly energy generation with the highest standards of security, comfort and design. 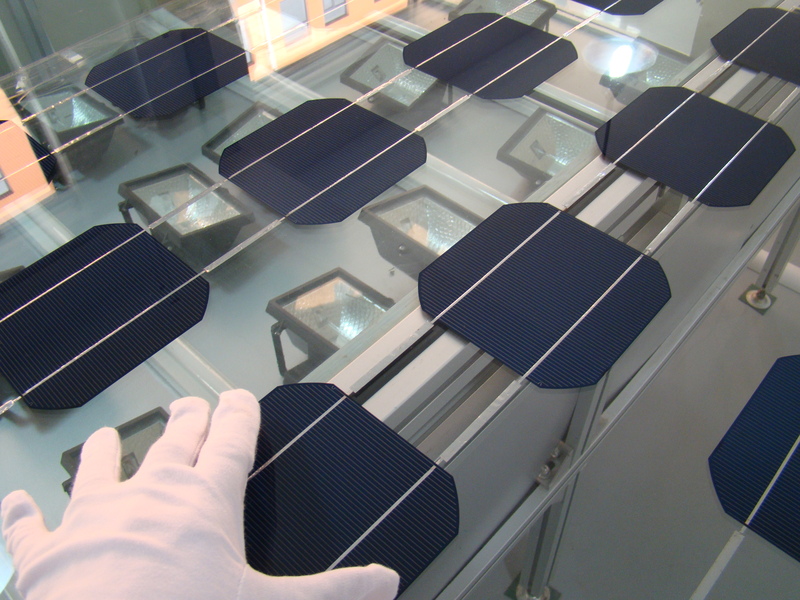 Our team consists of experts in BIPV. Take advantage of our know-how. We look forward to advise you on your project.